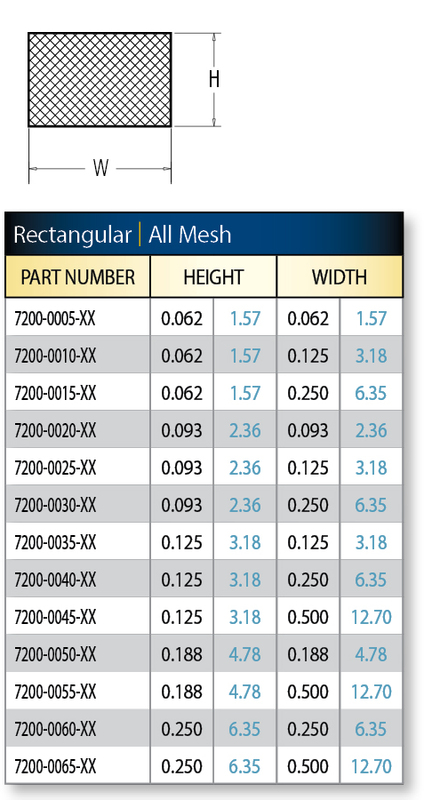 Leader Tech’s TechMESH Knitted Wire gaskets are designed to provide EMI/RFI Shielding of joints and seams of electronic enclosures. 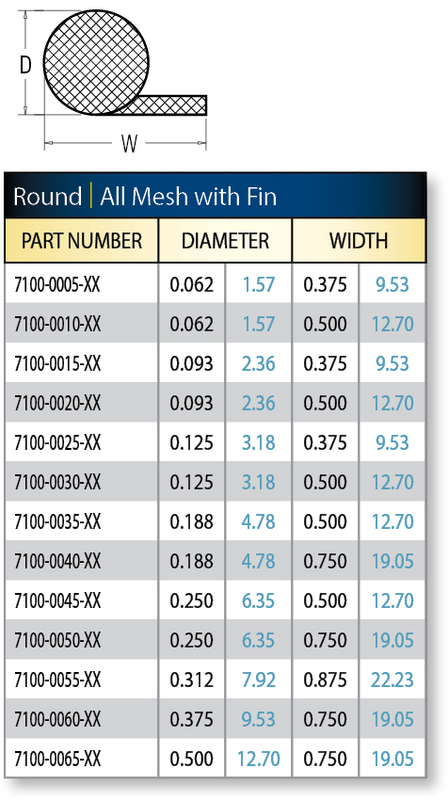 The unique construction of the TechMESH Knitted Wire consists of many interlocking loops that act as small springs which provide for a resilient all-metal conductive gasket with high attenuation characteristics. 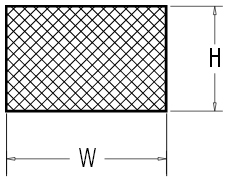 TechMESH provides shielding effectiveness up to 130 dB in the E-Field and up to 80 dB in the H-Field. 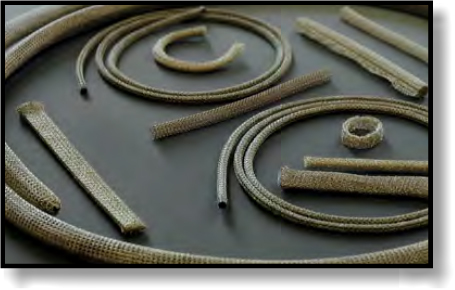 The standard wire materials are Tin Plated Copper Clad Steel, Monel and Aluminum in cross-sections of rectangular, round, round-with-fin, and double-round-with-fin. 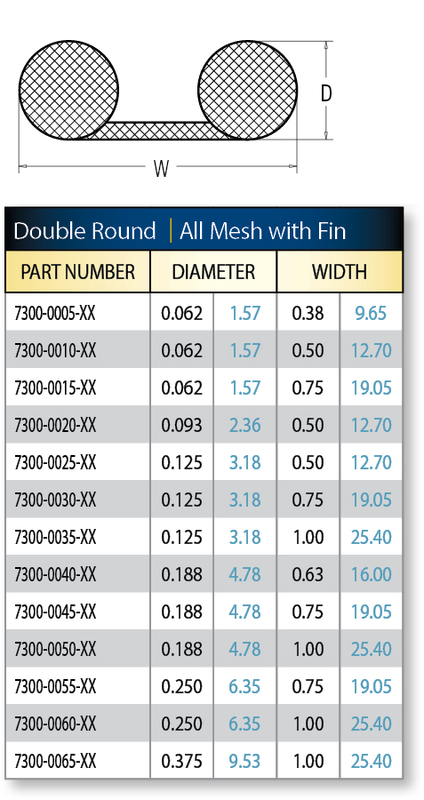 All cross-sections are available in both ALL Mesh or Elastomer Core configurations. 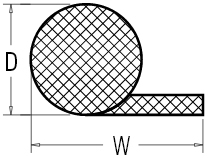 The TechMESH Knitted Wire gaskets are supplied on spools of 25 ft. or cut to our customers specification.